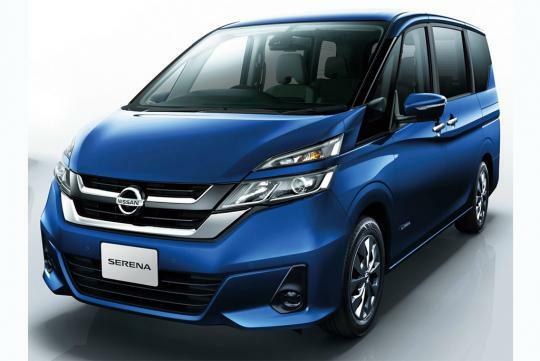 Nissan revealed its fifth generation Serena recently and from what we can see, it is quite a sizeable difference from before. Looking sharper than before, the MPV gets a two-tone body colour scheme and a 'floating roof'. Interestingly, Nissan claims that the MPV’s A-pillars are thinner than any of its predecessors but yet do not result in any compromise to the vehicle’s structural rigidity. Inside, the car appears more upmarket now and features a sportier steering wheel. 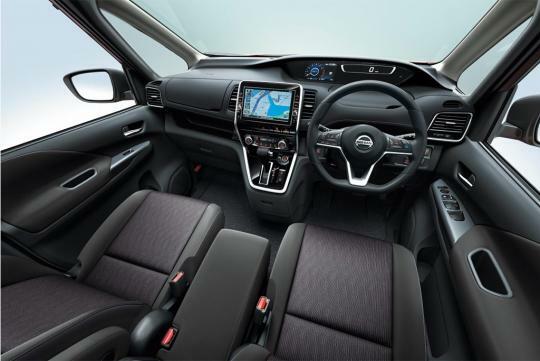 It also possesses the widest interior in its class according to Nissan. To access all that space, the higher grade models allows you to open the powered rear doors by simply sliding your foot under them with the Intelligent Key in your pocket. 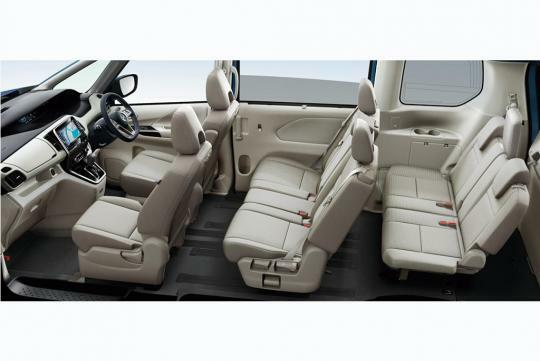 'Zero Gravity' seats that were first featured on the Teana are also seen here. 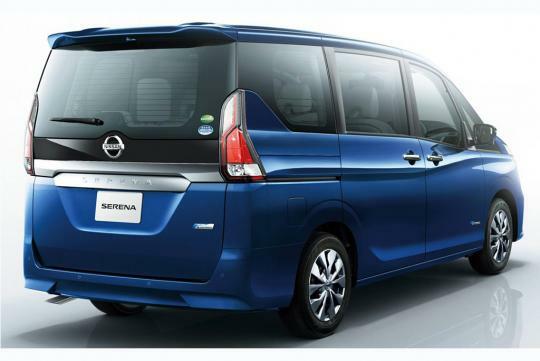 The new Serena also marks the debut of ProPILOT, Nissan’s semi-autonomous drive technology. Using adaptive cruise control and lane keeping technology, the car can almost drive on its own. Power wise, the new Serena is available with the S-Hybrid powertrain. This means that a 2.0 litre direct-injected petrol engine that produces 145bhp and 210Nm of torque is mated to a small electric motor. According to Nissan, the 1.8 kW/200A motor allows for a “torque assist” function, providing a 50Nm boost for up to one second when moving away from a standstill. A CVT gearbox ensures excellent fuel economy at all times.